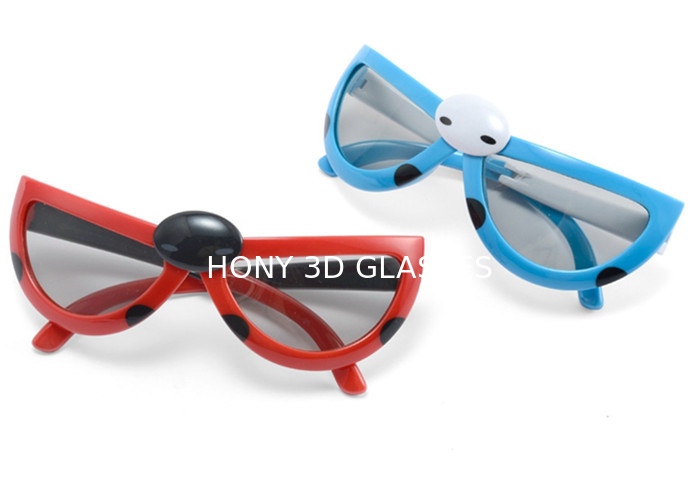 This circular polarized 3D glasses also works with LG SONY and all Passive 3D TVs, check the model at product description. 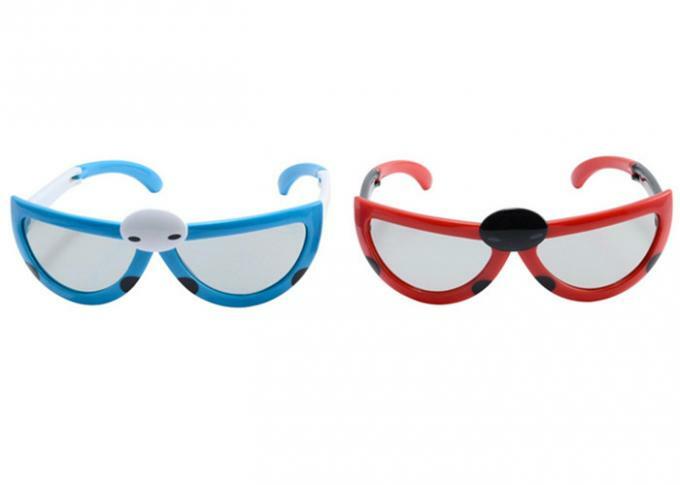 Passive 3D Glasses, No battery inside, no need to recharge. Light weight and comfortable to wear. 1. 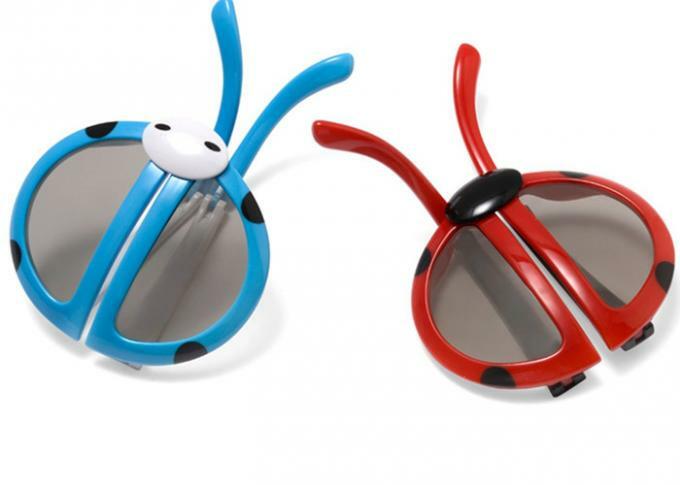 High quality kids 3D glasses, cute style. 2. 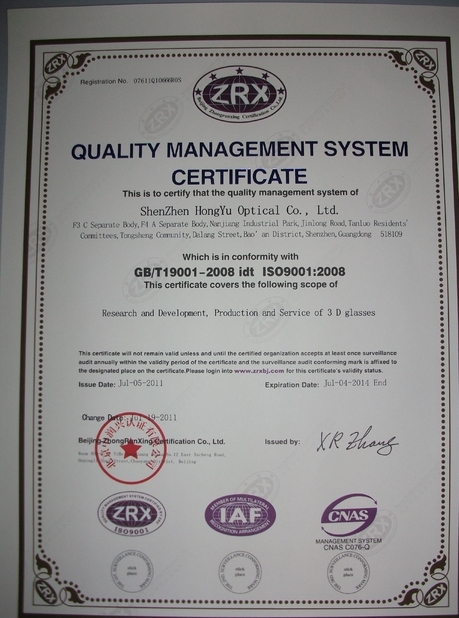 Durable PC plastic frame. 3. Special design for Kids, foldable arms, reusable and durable. 4. 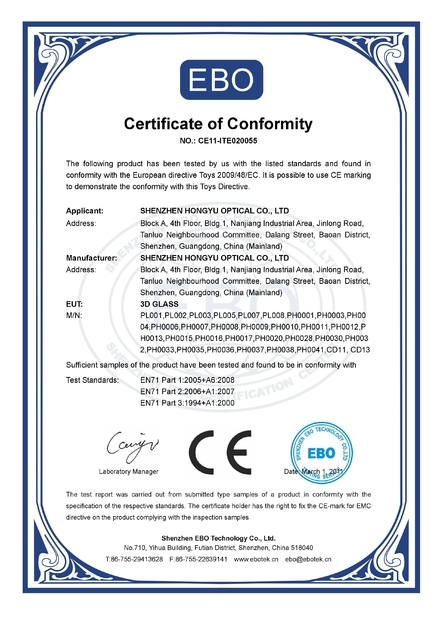 RoHS certification, meet enviromental standard, safe&comfortable for kids wearing. 5. Used for watching Passive 3D TVs&Reald 3D Movies. 8. Very good 3D efficiency. 9. Hard coat, strong damage resistance. 10. OEM and ODM are welcomed.